Sneak away for a getaway you won’t forget at High Pointe Resort. 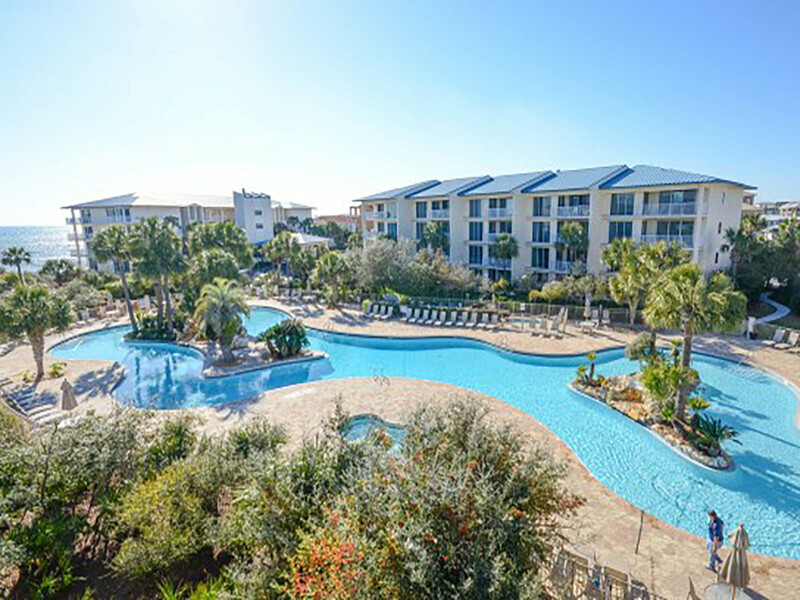 Enjoy nothing but sunshine and sugar white sand when you stay at one of these Scenic 30A condo rentals. 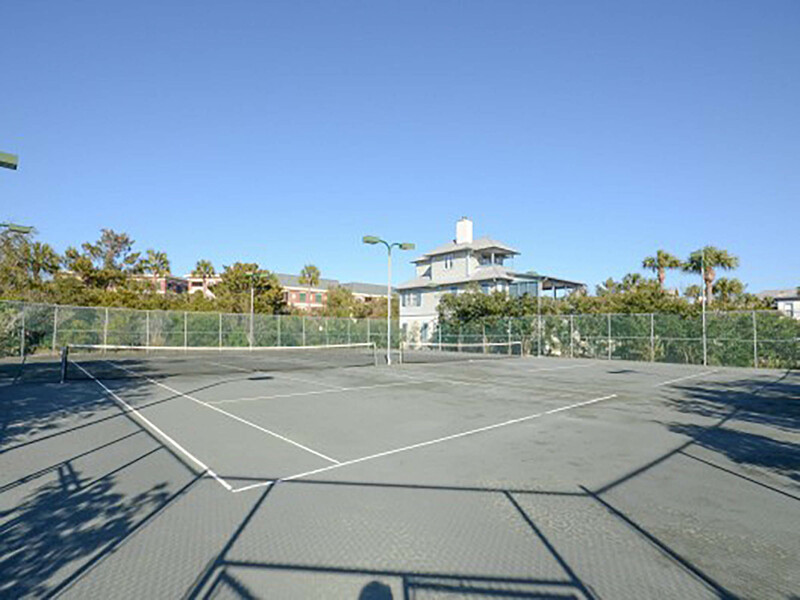 You will find this private, gated resort tucked directly between Alys Beach and Rosemary Beach. 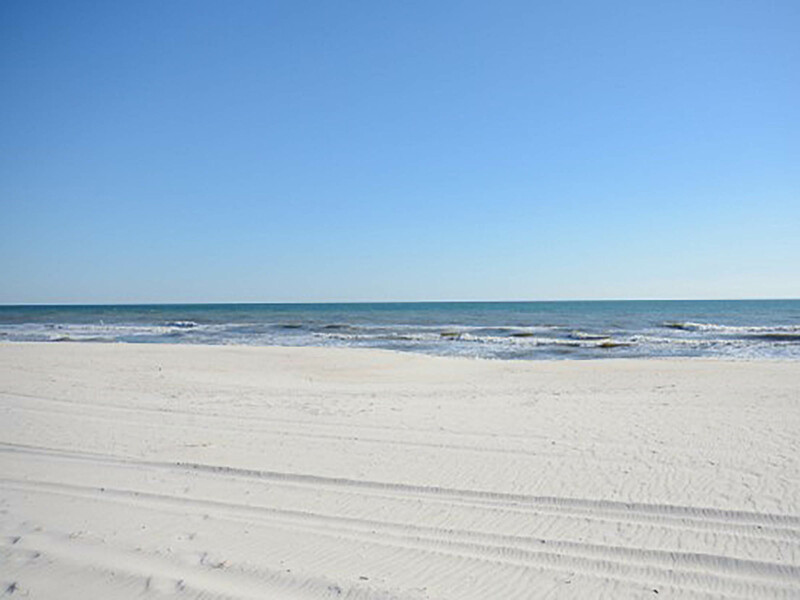 Spanning 15 acres along the emerald green water these Gulf front rentals feature sweeping Gulf views and allow for easy access to the Gulf of Mexico. High Pointe Resort is a tropical community of five four-story buildings, two of which are Gulf front. The condos range from two to three bedrooms and feature expansive, private balconies, fully-equipped kitchens, living rooms, and dining rooms. High Pointe Resort’s spacious condos are the perfect fit for a getaway with family or friends! During your stay take advantage of resort amenities including a large lagoon style pool, hot tub, and on-site tennis and shuffleboard courts. High Pointe Resort also has a causal beachfront tiki bar and grill, complete with panoramic Gulf views and fresh seafood. These condo rentals are just 1.7 miles away from Camp Helen and various other things to do on 30A. Rent a paddle board or kayak for a day of exploring the coastal dune lakes – 30A has the second highest amount of coastal dune lakes in the world. 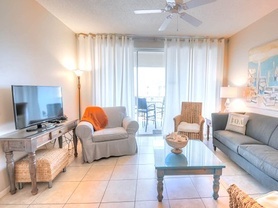 Pack your beach towel and sunscreen and head to one of the condo rentals at High Pointe Resort in Scenic 30A today! Call or book online now. 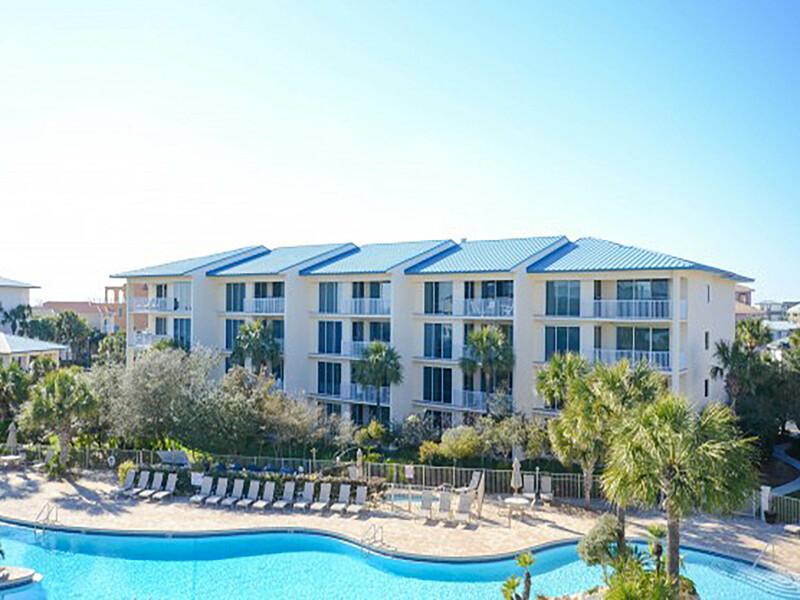 Located in the charming and secluded stretch of Seacrest Beach find High Pointe Resort 1-414. This spacious condo rental features a fully-equipped kitchen and a private balcony.